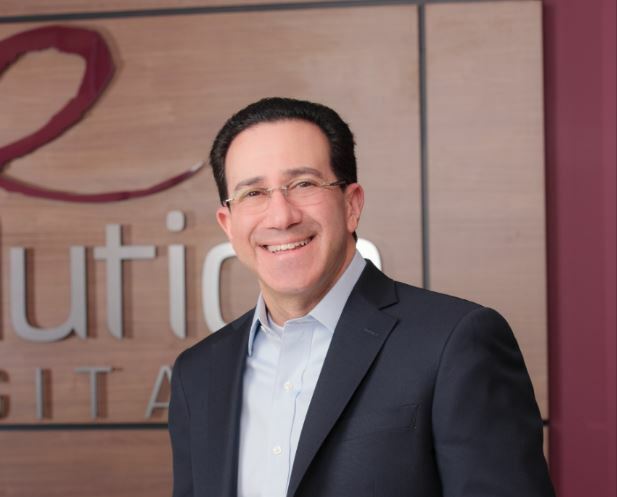 CENTENNIAL, Colo.—May 2, 2018 – Evolution Digital Executive Vice President of Sales and Marketing, Marc Cohen, was today voted the ‘Most Impactful Executive in Pay-TV’ in FierceCable’s 2018 poll. FierceCable this morning featured Marc’s achievement in the tournament that kicked off a week ago. At that time, FierceCable readers were asked to vote from a list of executives featured in its Fierce 50 recognitions list, which profiled 50 of the most active and relevant executives and technologists working in the pay-TV business. Cohen has overseen sales operations since 2010 and now currently also heads Evolution Digital’s marketing team. He is a key strategist in product and service development for its’ growing list of customers and is highly-regarded with Evolution Digital’s team, customers and partners. Evolution Digital is at the forefront of guiding the cable industry in the important transition to all-IP video distribution, offering its eBOX® IP Hybrid Set-Top Box, powered by TiVo, as well as the newly-announced eSTREAM™, powered by Android TV™, an all-IP streaming box that aggregates live and Video on Demand content with apps available in the Google Play Store. Cohen’s feature as FierceCable’s 2018 leading executive can be read here. Visit www.evolutiondigital.com to learn more about the company and its world-renowned IP video solutions for the evolving global cable TV industry. https://www.fiercecable.com/cable/evolution-digital-s-marc-cohen-voted-most-impactful-person-pay-tv-for-2018. Evolution Digital L.L.C. is a leading provider of integrated IP hybrid devices and IP video solutions for the global cable industry. Evolution Digital takes an aggressive approach to product innovation to embrace the way viewers are consuming video. It has quickly become an innovator in the era of OTT content and multi-stream households. Evolution Digital provides integrated and managed content delivery across all devices in the home, including managed set-top boxes, third-party streaming devices, smart phones and tablets, subject to the operator’s licensing agreements. Evolution Digital was recently named one of Colorado’s fastest growing private companies by ColoradoBiz Magazine for its second consecutive year. Visit www.evolutiondigital.com. Follow Evolution Digital on Twitter: http://www.twitter.com/EvolutionDig and visit our blog. Android TV is a trademark of Google LLC.